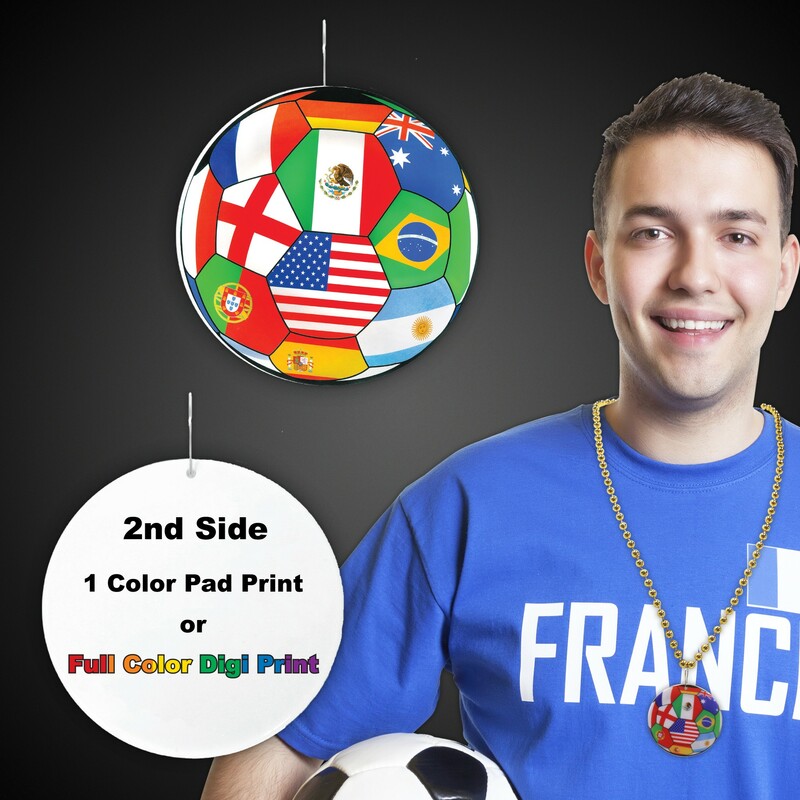 Add our International Flag full color medallion necklaces to your next World Cup Soccer Party. Our great looking and sporty necklaces feature a huge assortment of international flags on a plastic medallion that can be attached to a 33" beaded necklace. . 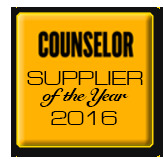 Perfect for awards, too. Perfect for Graduation parties!